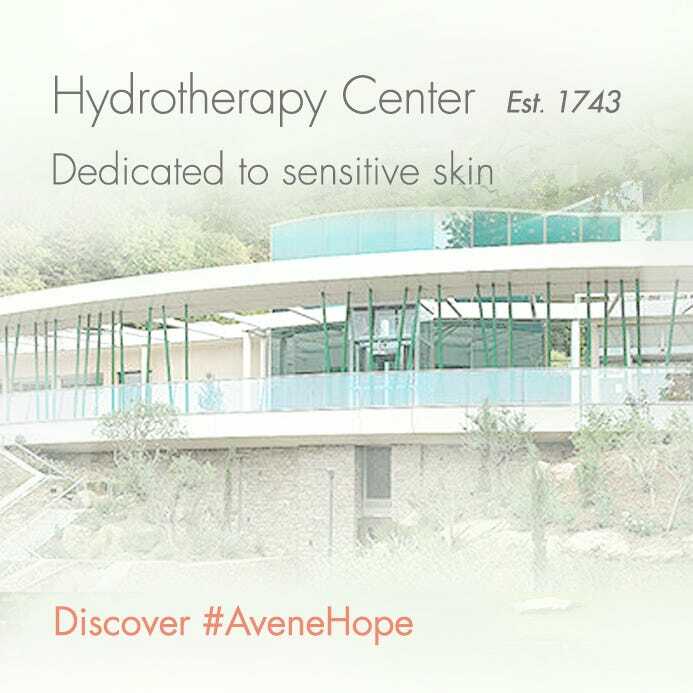 Soothing and protective moisturizing cream is formulated with minimal ingredients for the highest level of tolerance for hypersensitive and irritated skin. 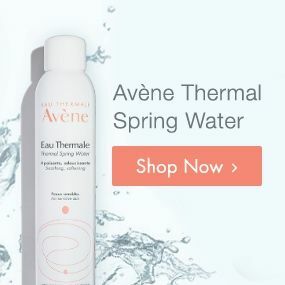 AVÈNE THERMAL SPRING WATER, MINERAL OIL, GLYCERIN, GLYCERYL STEARATE, SQUALANE, CYCLOPENTASILOXANE, CLYCOHEXASILOXANE, SERINE, CARBOMER, TETRASODIUM EDTA, TRIETHANOLAMINE. Apply to the face and neck after cleansing with Extremely Gentle Cleanser Lotion.  After use and before closing, remove any excess product around the tube opening.